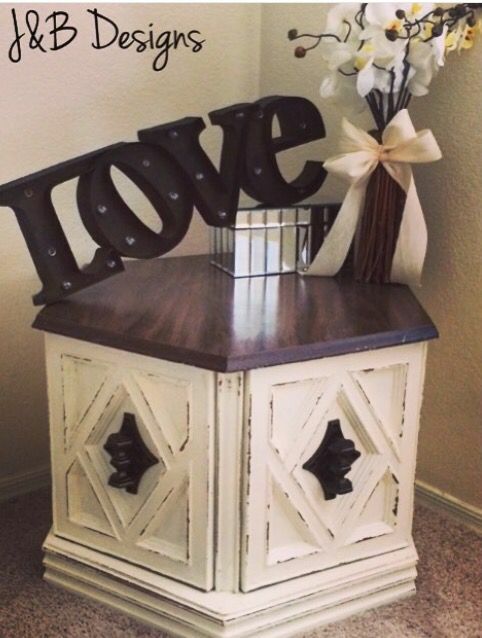 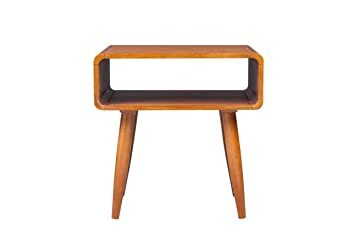 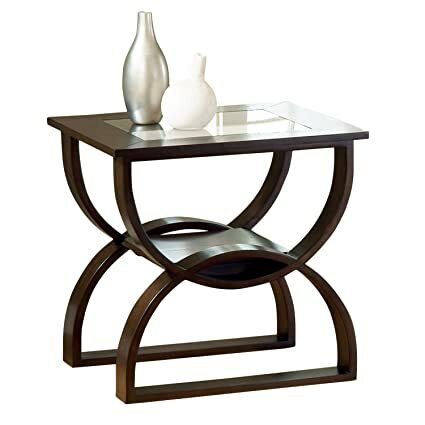 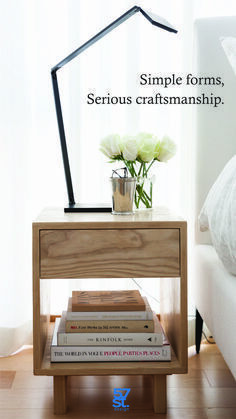 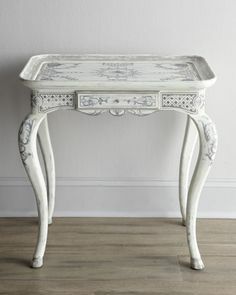 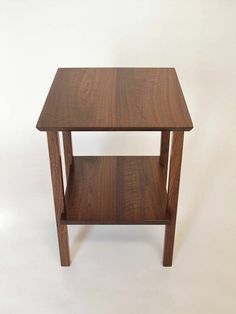 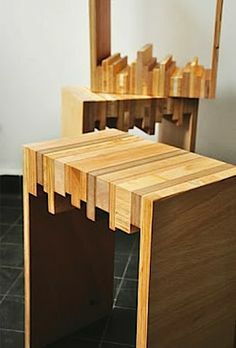 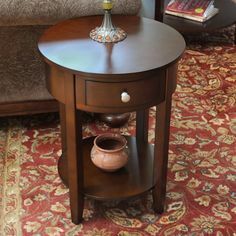 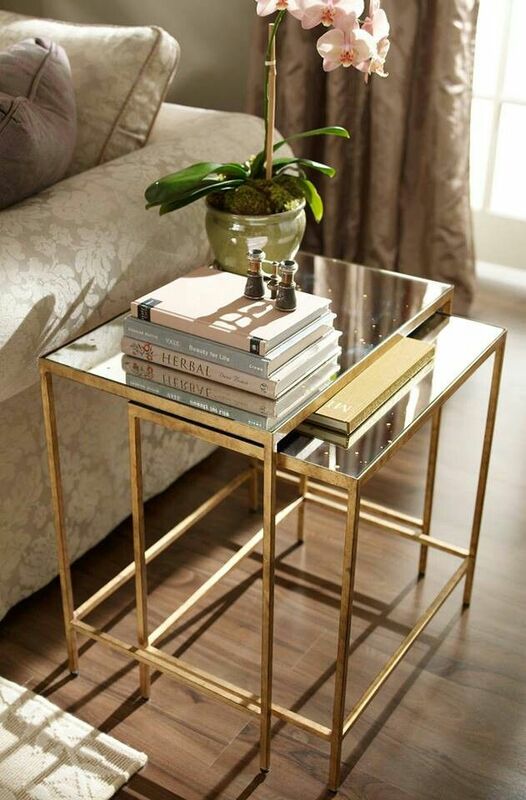 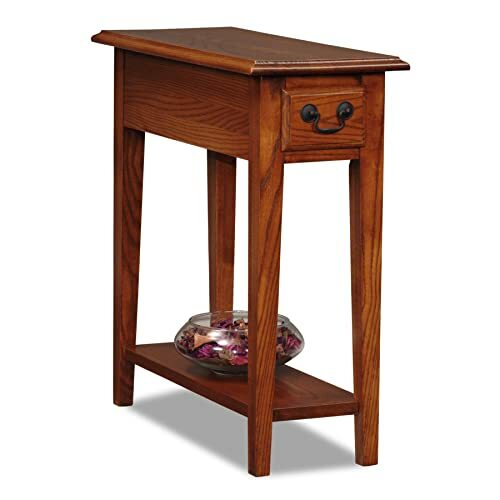 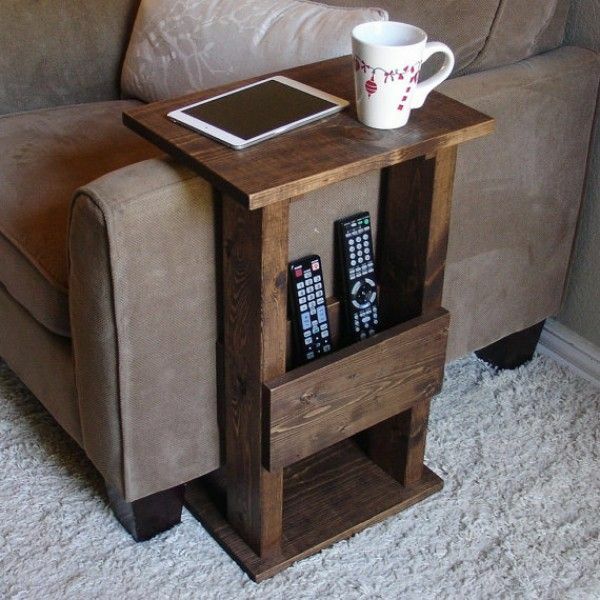 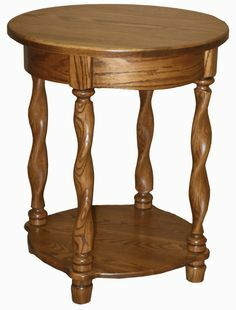 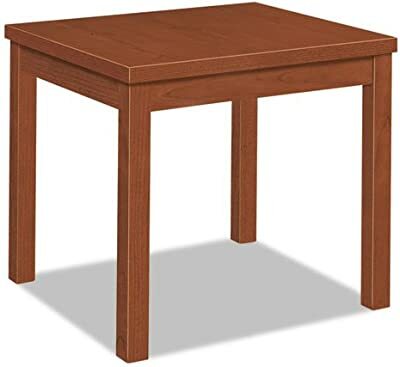 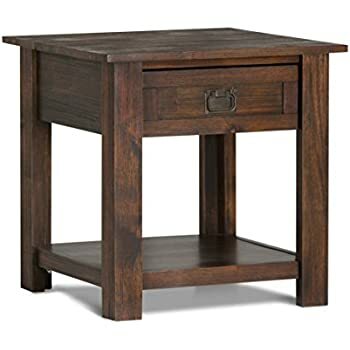 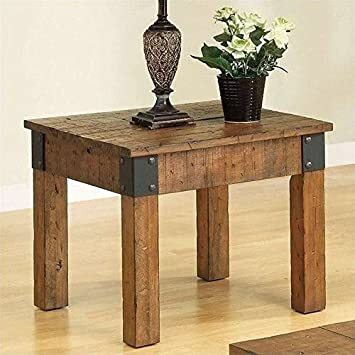 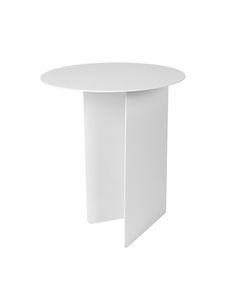 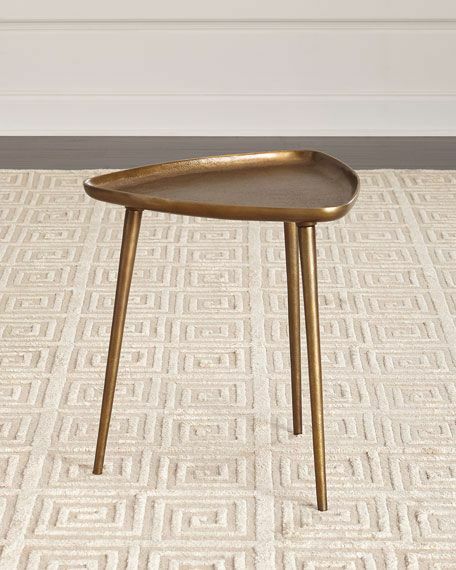 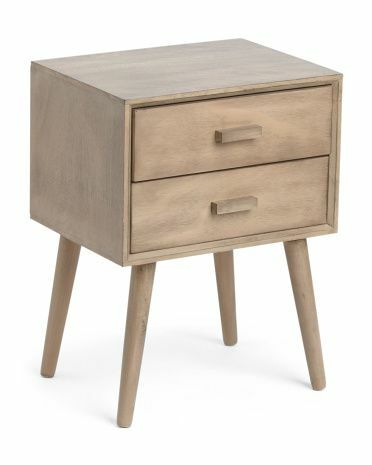 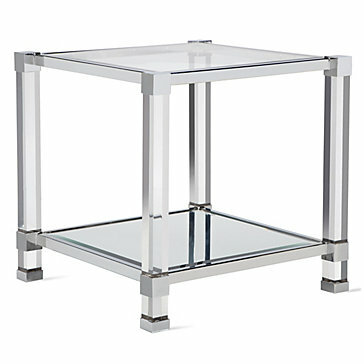 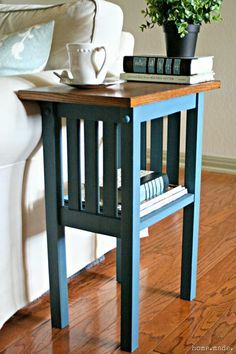 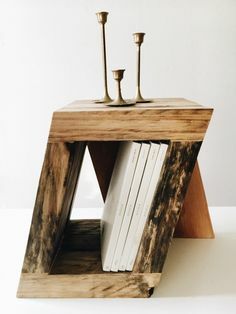 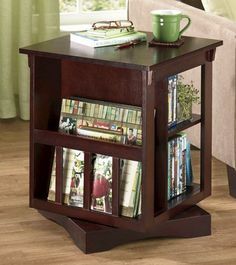 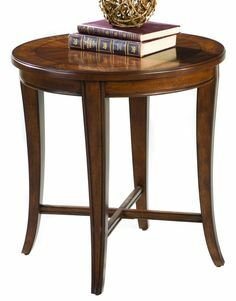 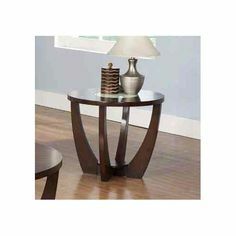 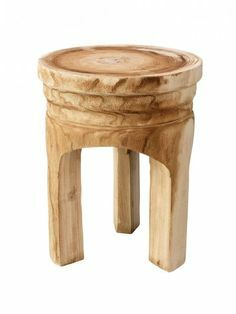 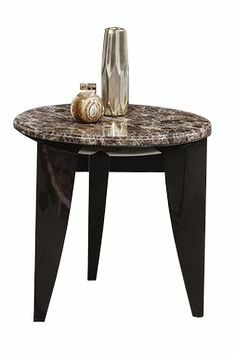 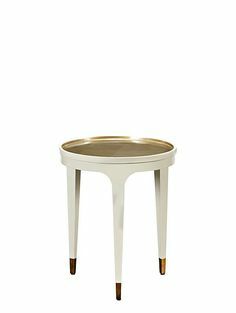 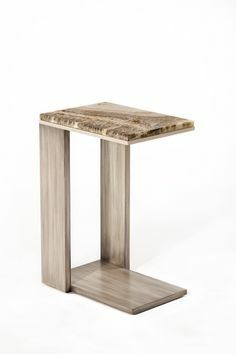 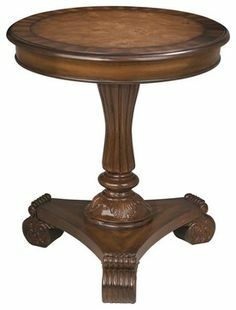 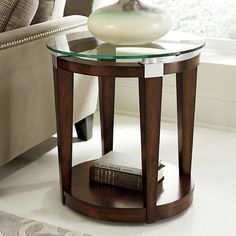 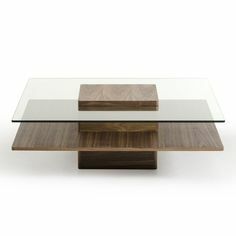 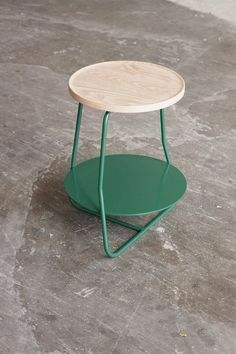 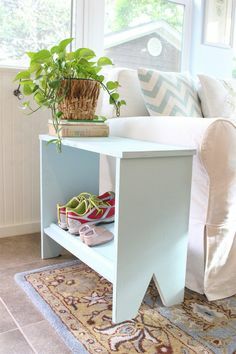 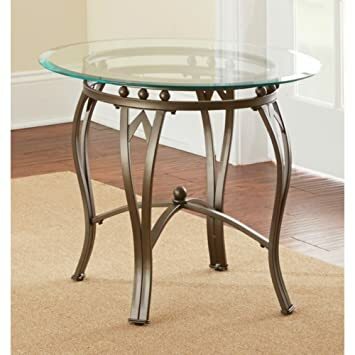 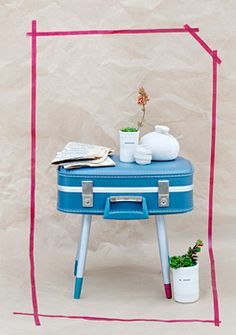 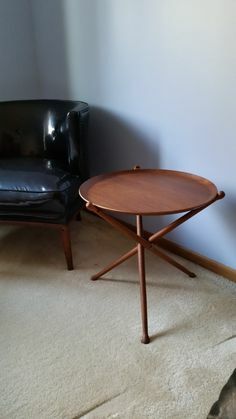 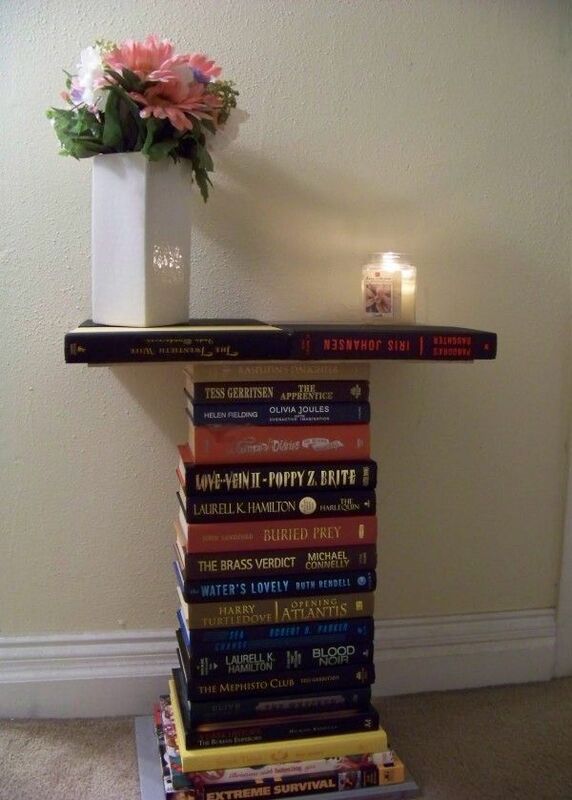 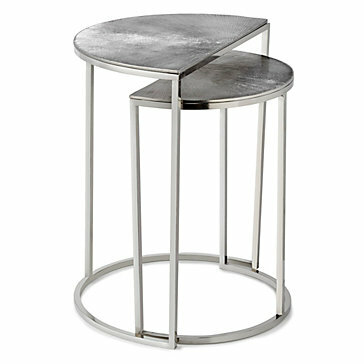 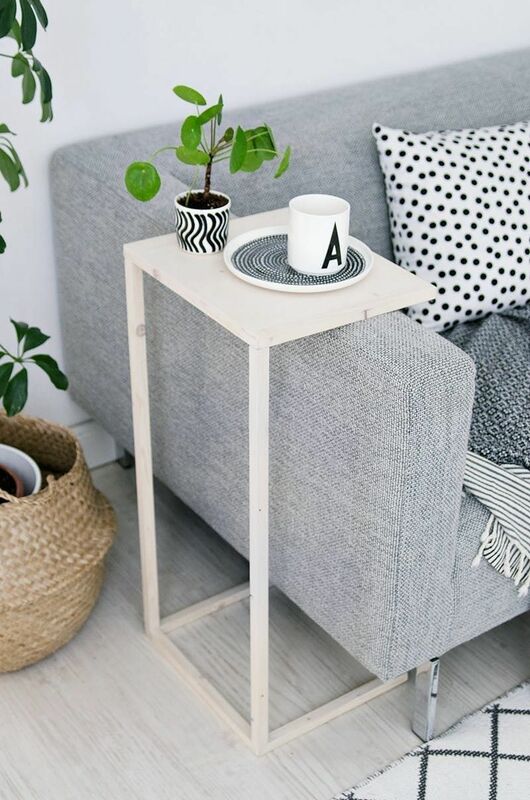 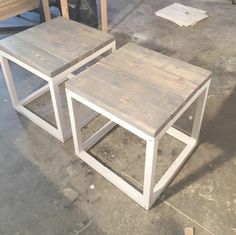 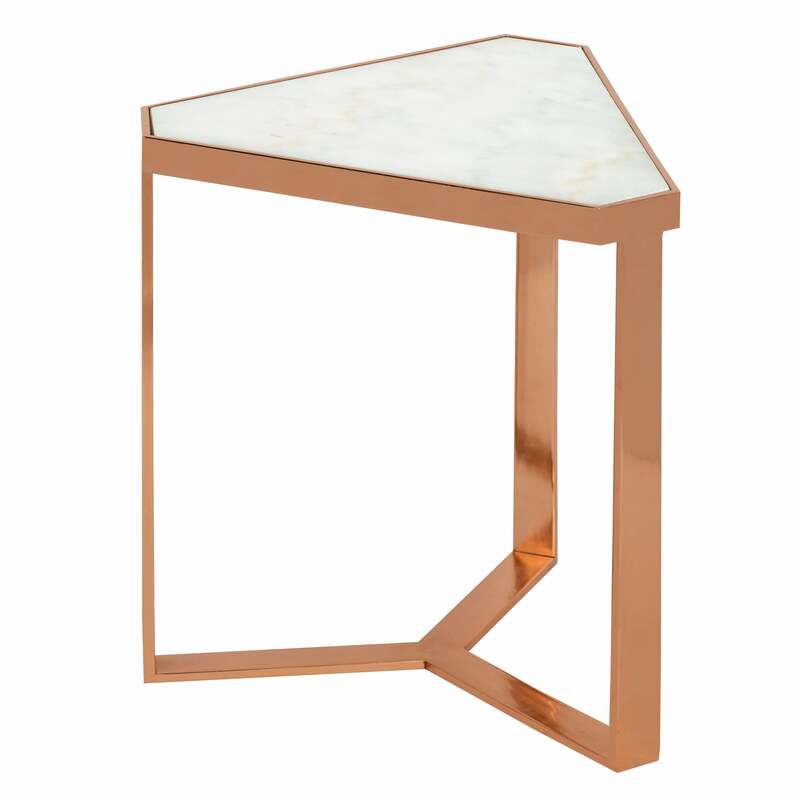 End table. 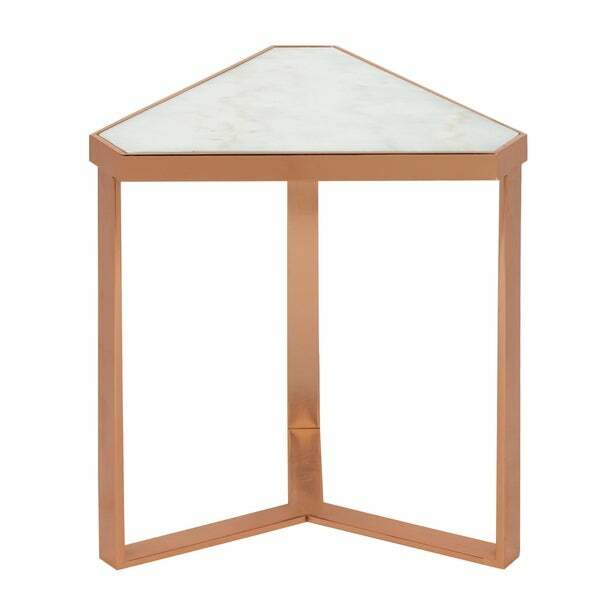 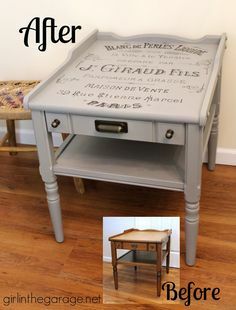 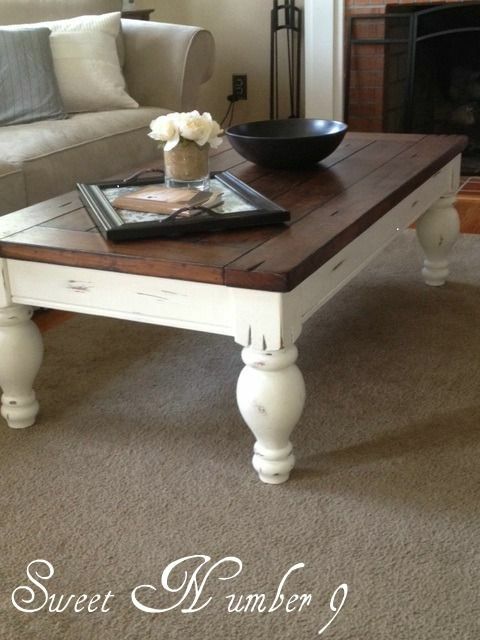 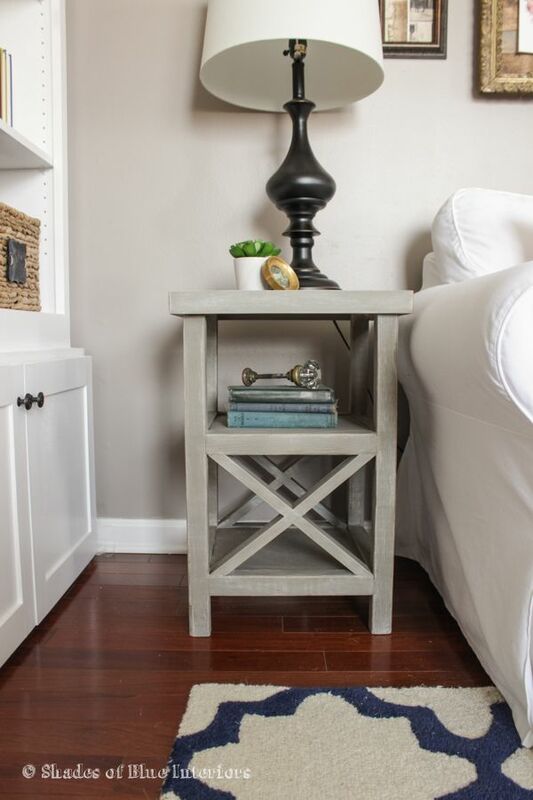 Hexagon end table refinished in cream chalk paint with an espresso top. 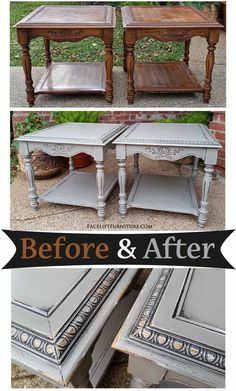 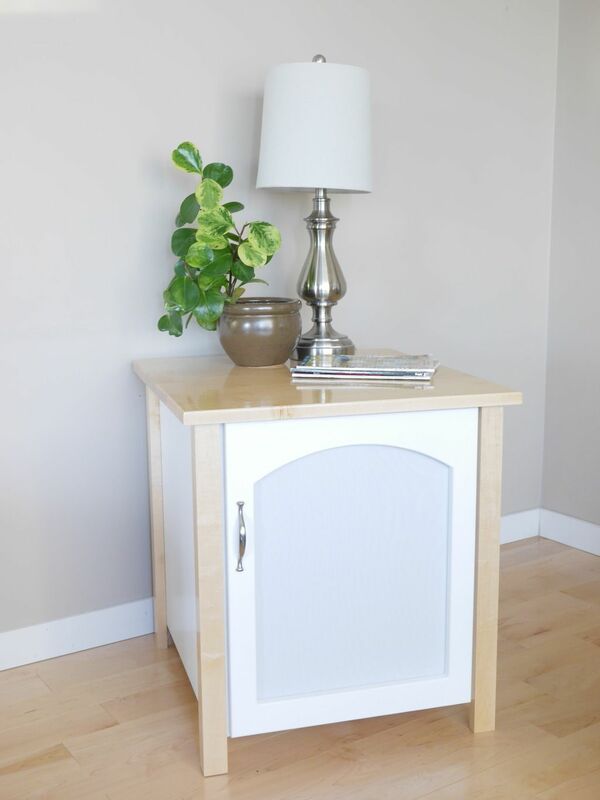 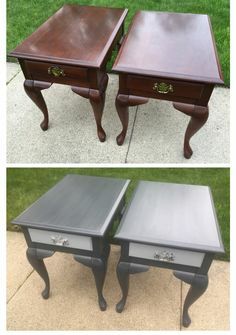 Updated these Queen Anne end tables with charcoal grey and the drawer fronts in antique white. 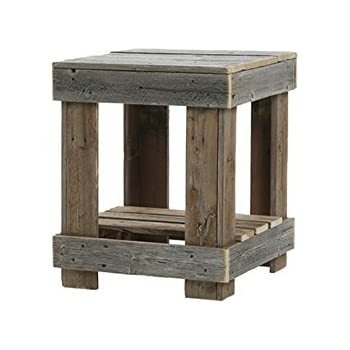 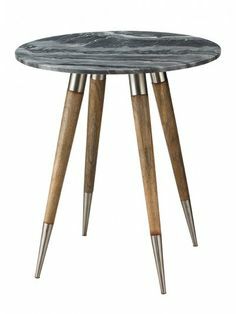 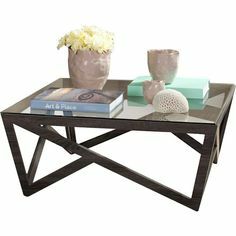 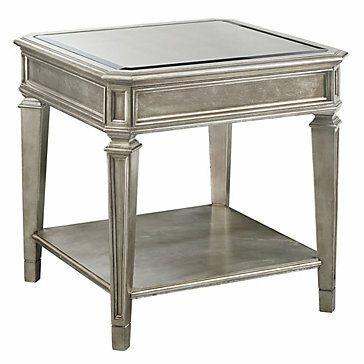 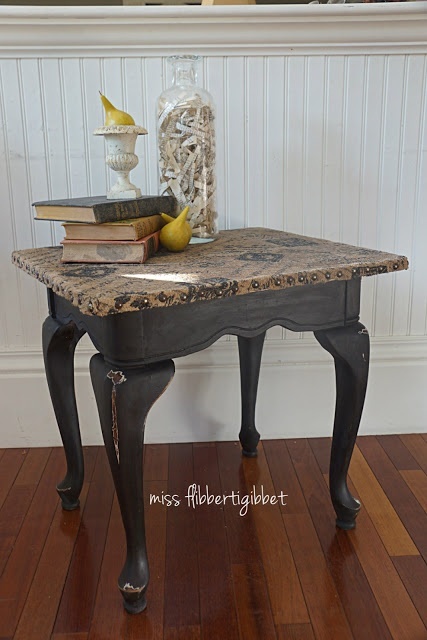 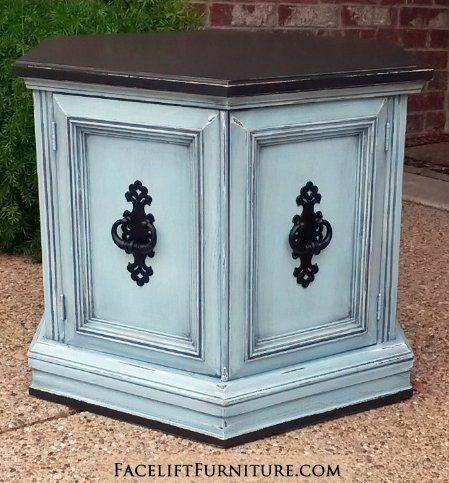 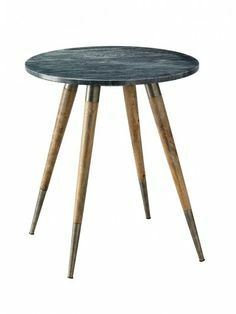 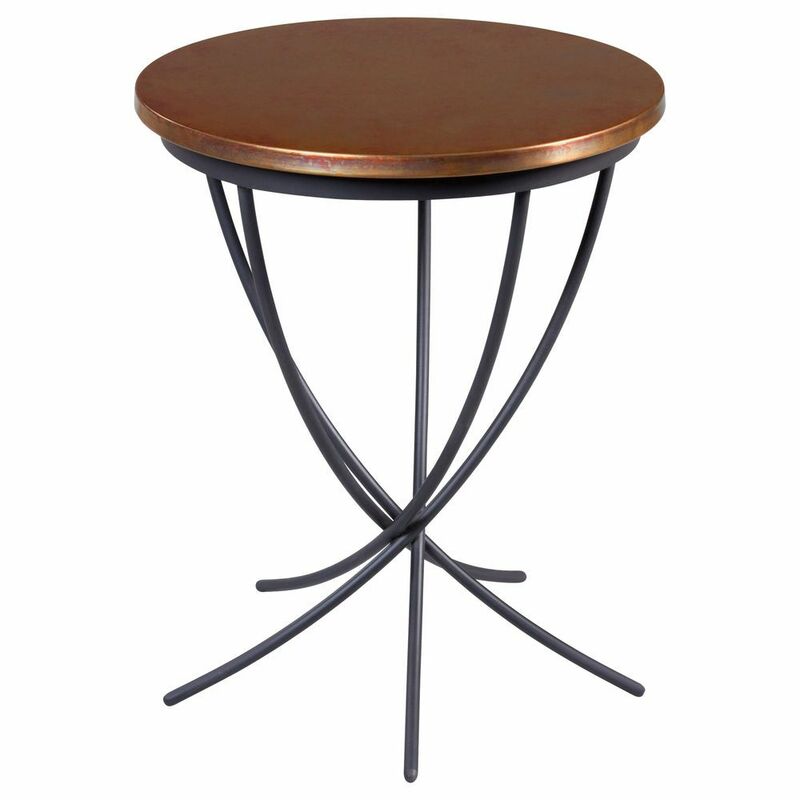 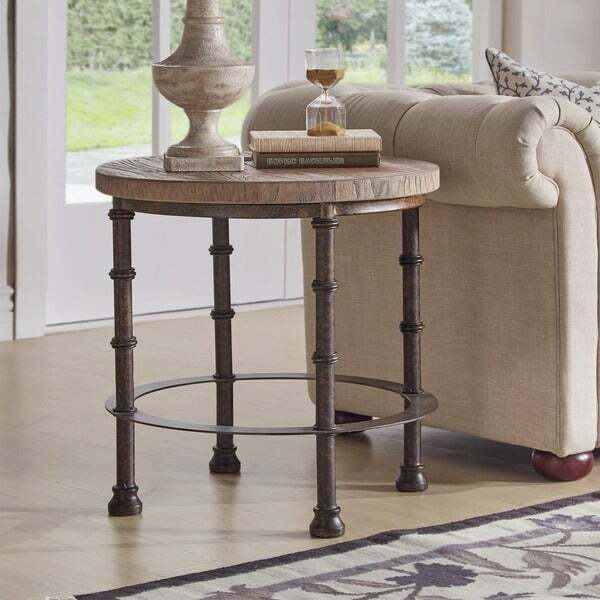 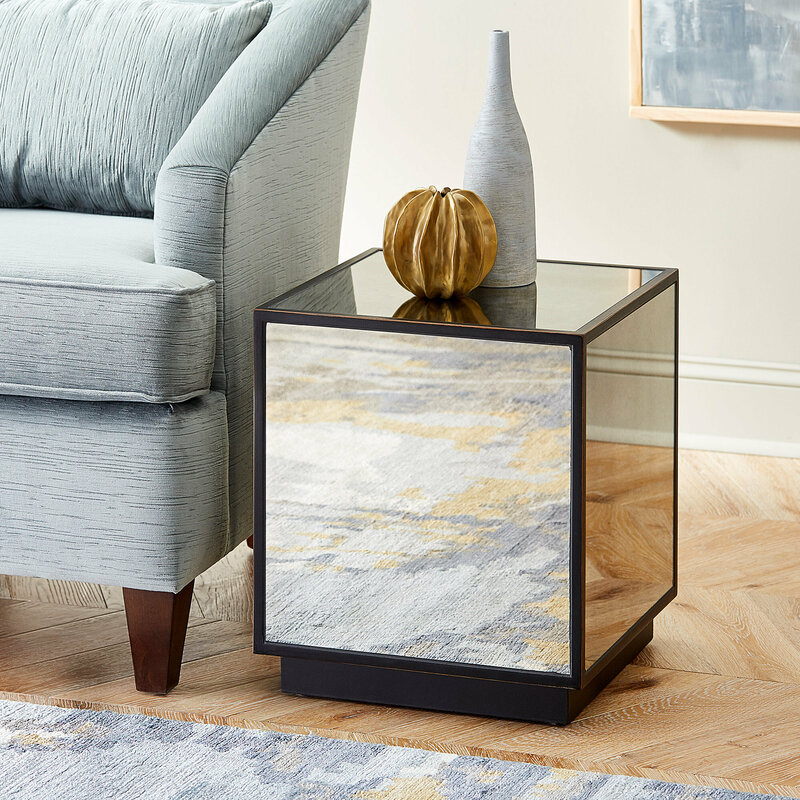 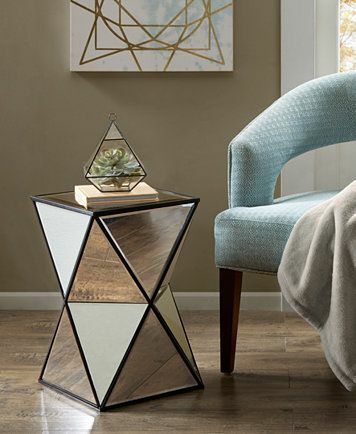 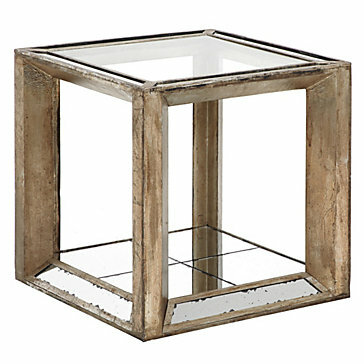 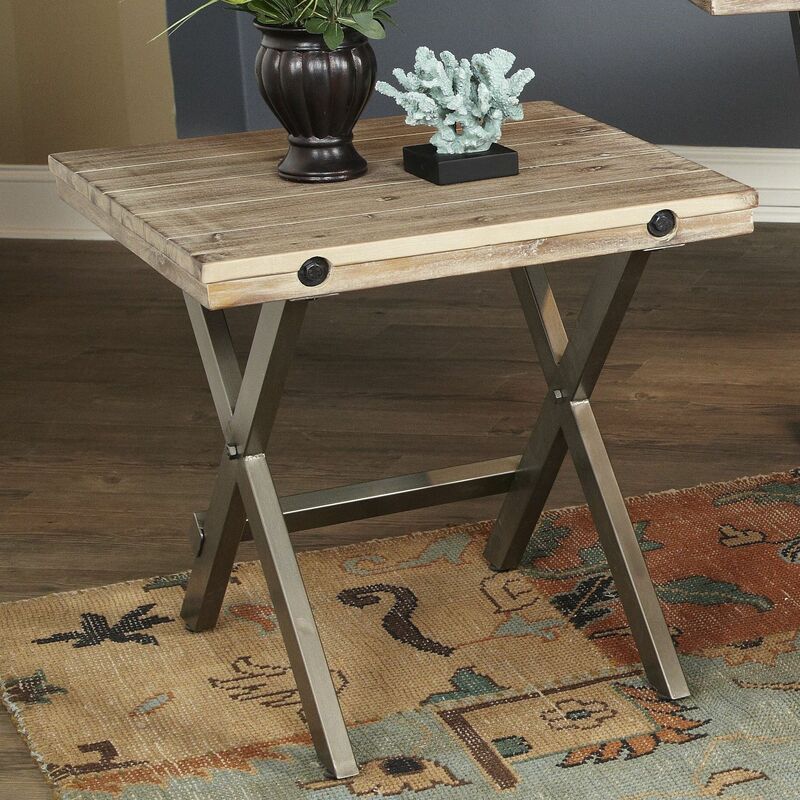 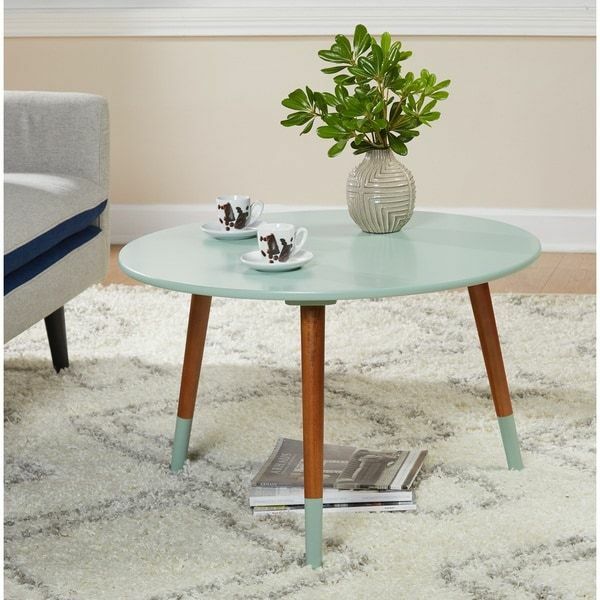 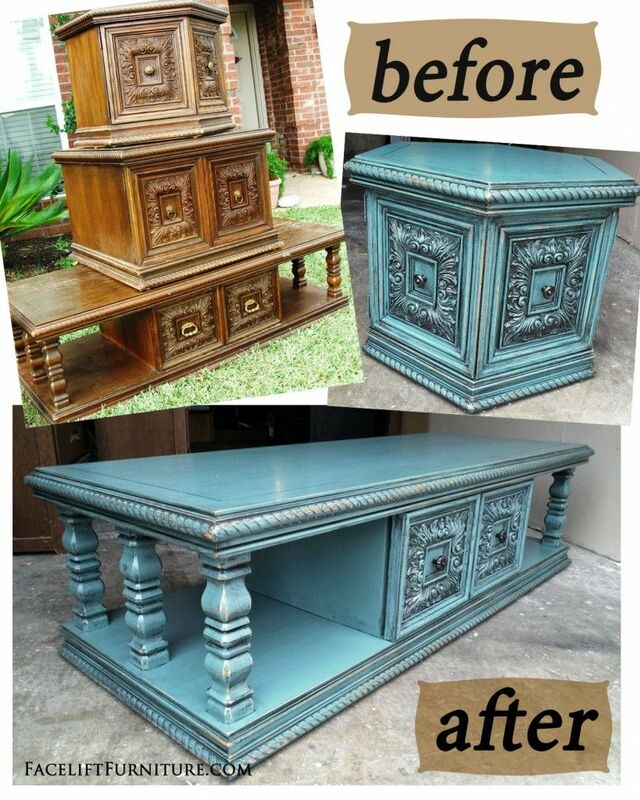 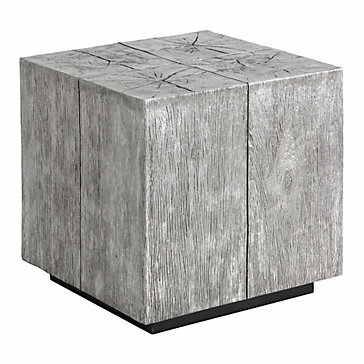 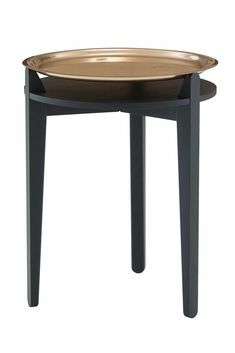 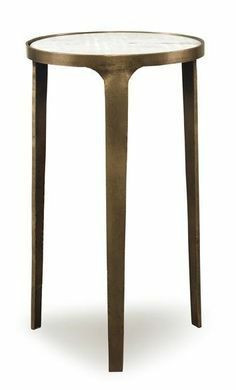 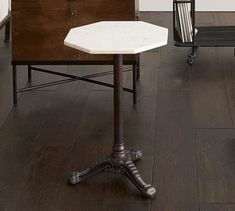 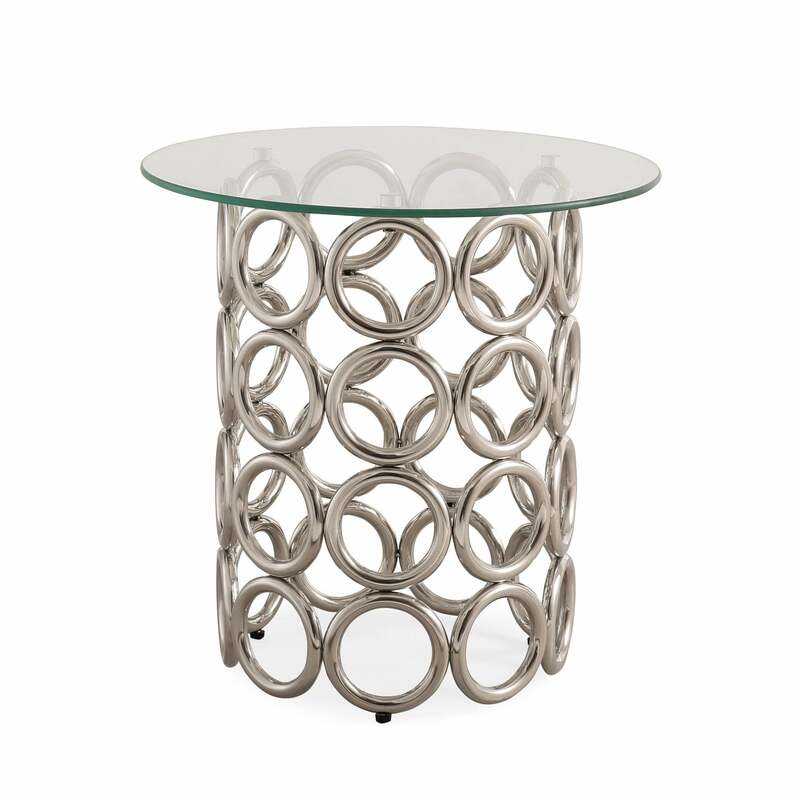 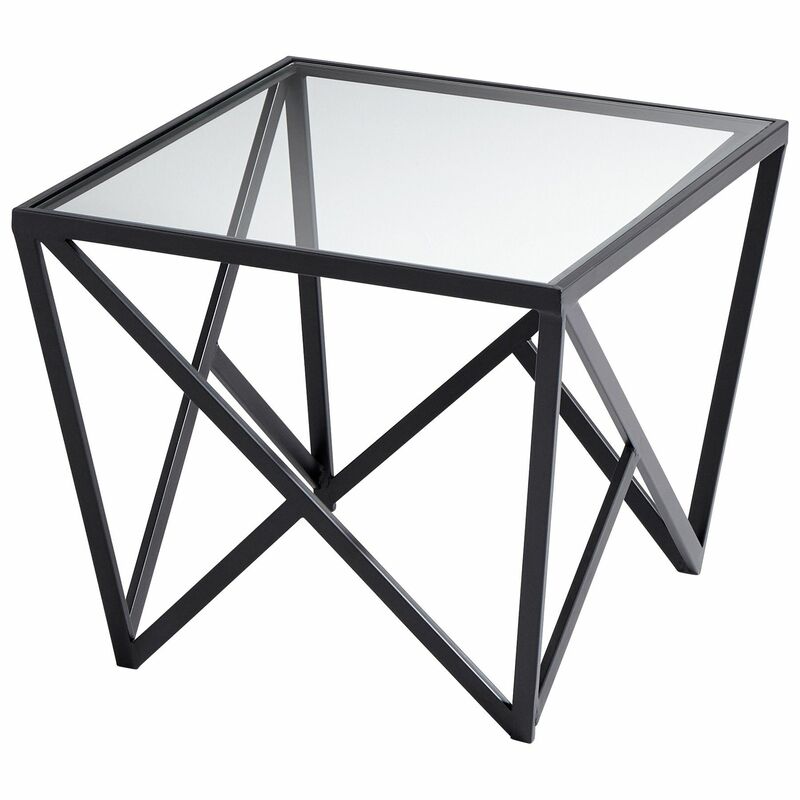 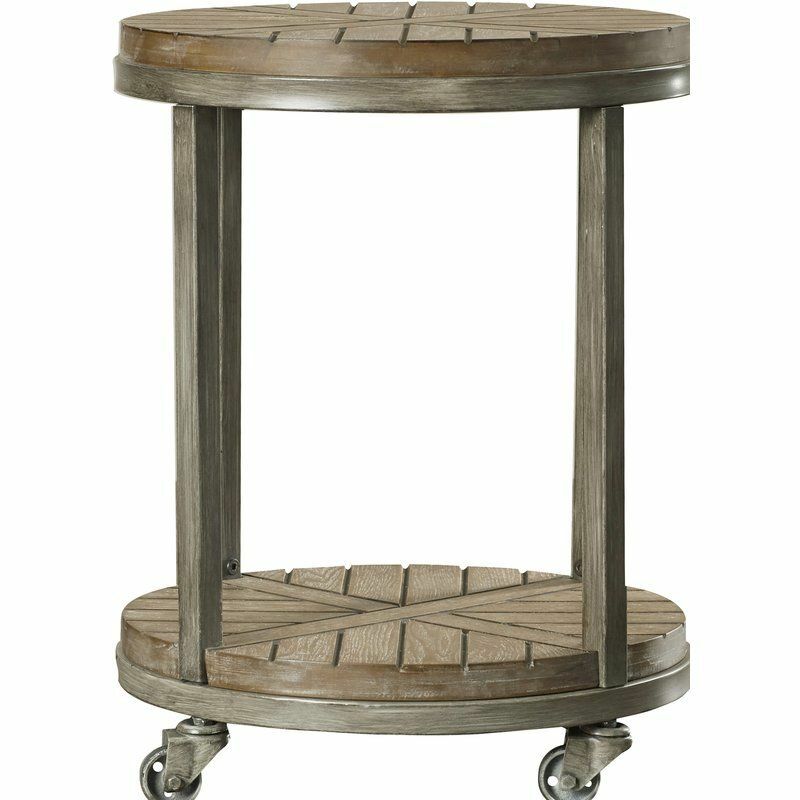 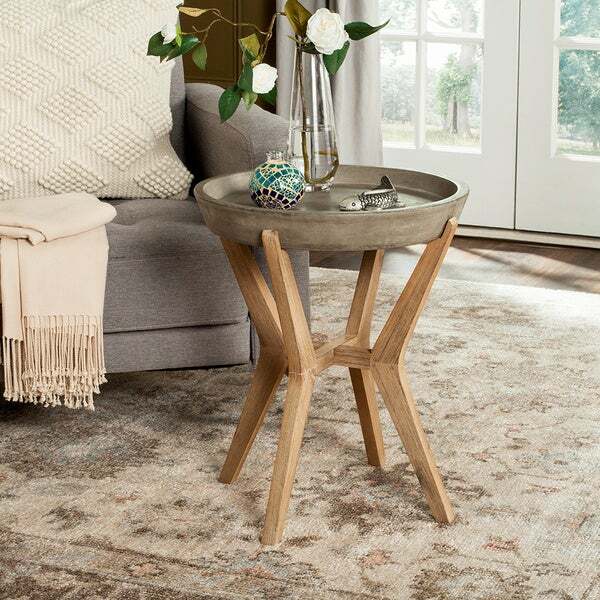 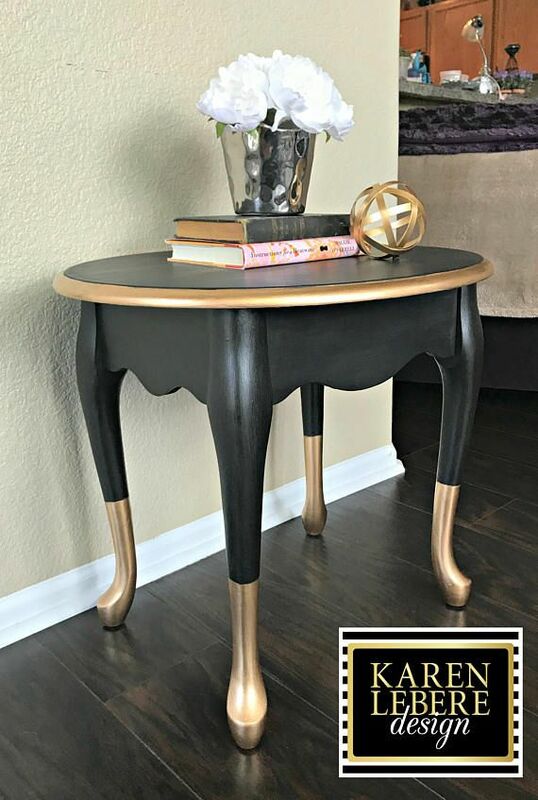 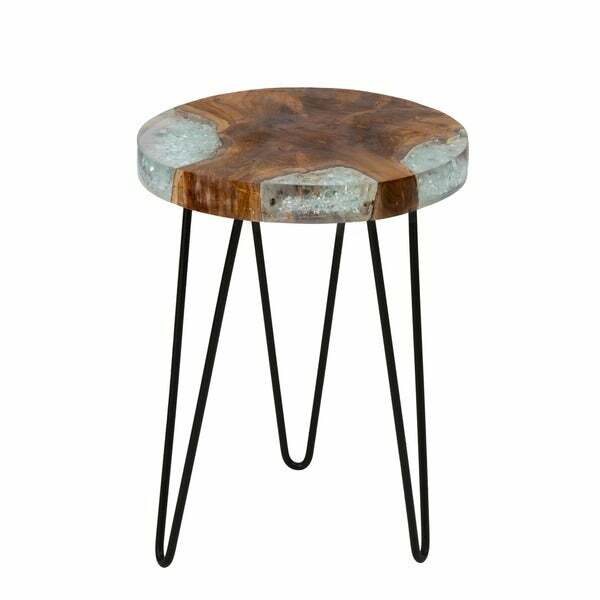 Hexagon End table in distressed Black & Robin's Egg Blue. 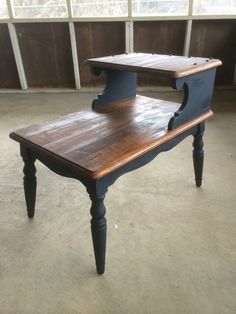 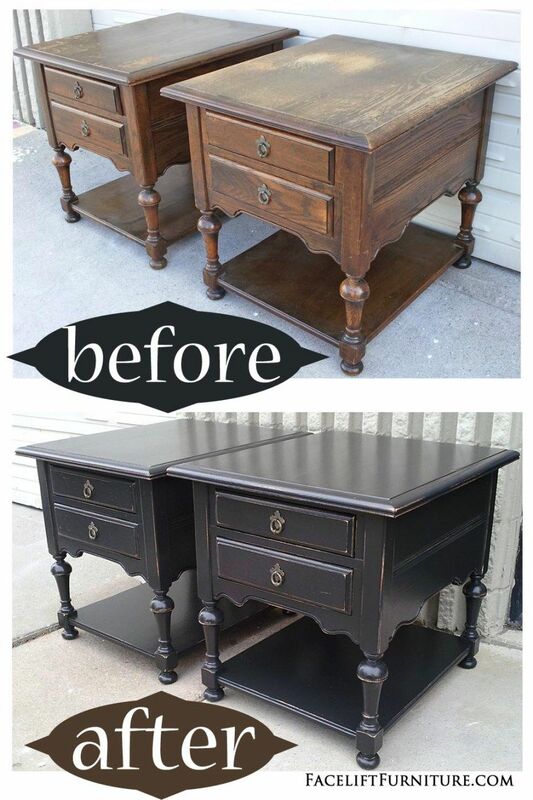 Original vintage pulls painted black. 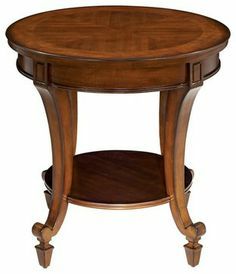 27" deep, 23.5" wide, 20" tall.